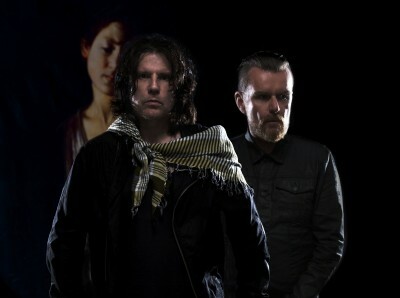 February 5 will see The Cult (Ian Astbury and Billy Duffy above) return with their tenth studio album, Hidden City. So far, three tracks from the album are available to watch on YouTube, and are available with pre-orders of the album, first single ‘Hinterland,’ ‘Deeply Ordered Chaos’ and ‘Dark Energy.’ You can stream/watch these below. This entry was posted in Cult by Ed. Bookmark the permalink.